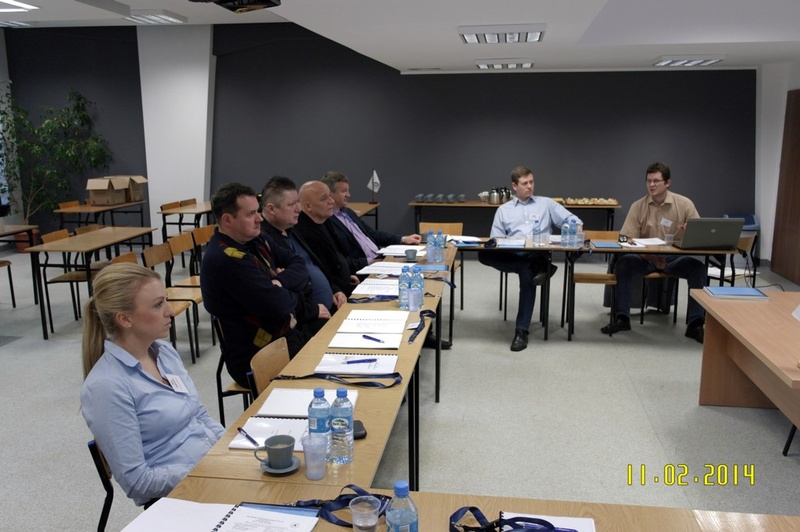 On 11th and 12th of February 2014, in new office of Hartmann Crew Consultants took place an engineers' seminar conducted by Hartmann Schiffahrts/ technical department - dry cargo vessels. Seminar was hosted by Mr. Klaus Ringwald and Lorenz Buecher with additional participation of speakers from J.P. Sauer & Sohns and WSK International. Ms. Katja Engelmann and Monika Stolarczyk were observers from crewing department side. 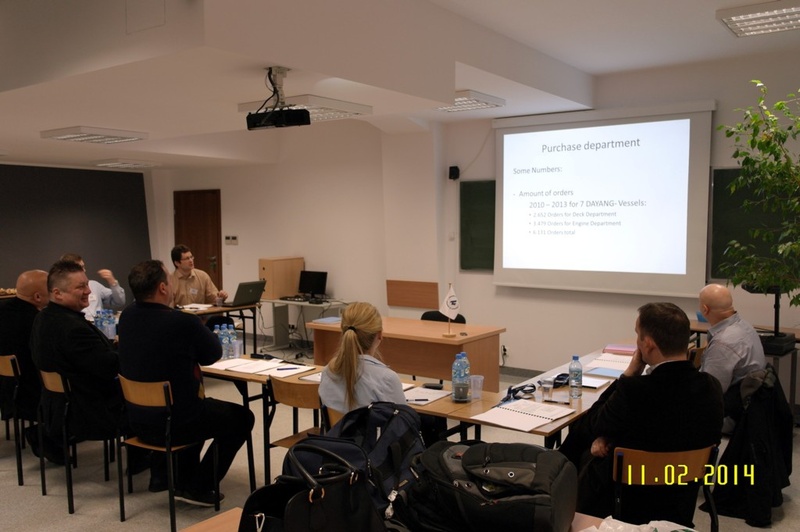 During seminar engineers learnt knowledge about common problems in maintenance of engines and technical equipment of "Dayang" vessels and shared solutions and ideas. Seminar took one and half day, but was very intense. In the evening of the first day it was a chance to have less formal talks during common dinner. 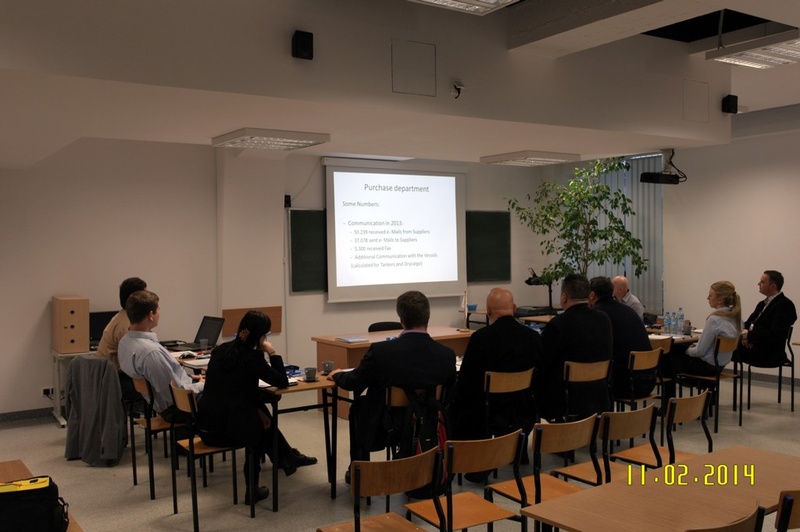 Many thanks to Rafal Robaszkiewicz for organizing the seminar.